MoreBeer Promo Code for a Beer Bottle Washing Machine! Coupon Description: MoreBeer.com currently has a coupon code that allows you to save some cash on a homebrewing bottle washer! Mark’s Bottle Washer is designed to work as an add on to Mark’s Keg and Carboy Washer. The bottle washing system allows you to clean (30) 22 ounce bottles. With this beer bottle cleaning system, you can wash, rinse and sanitize enough bottles for a standard 5 gallon batch of home brewed beer. 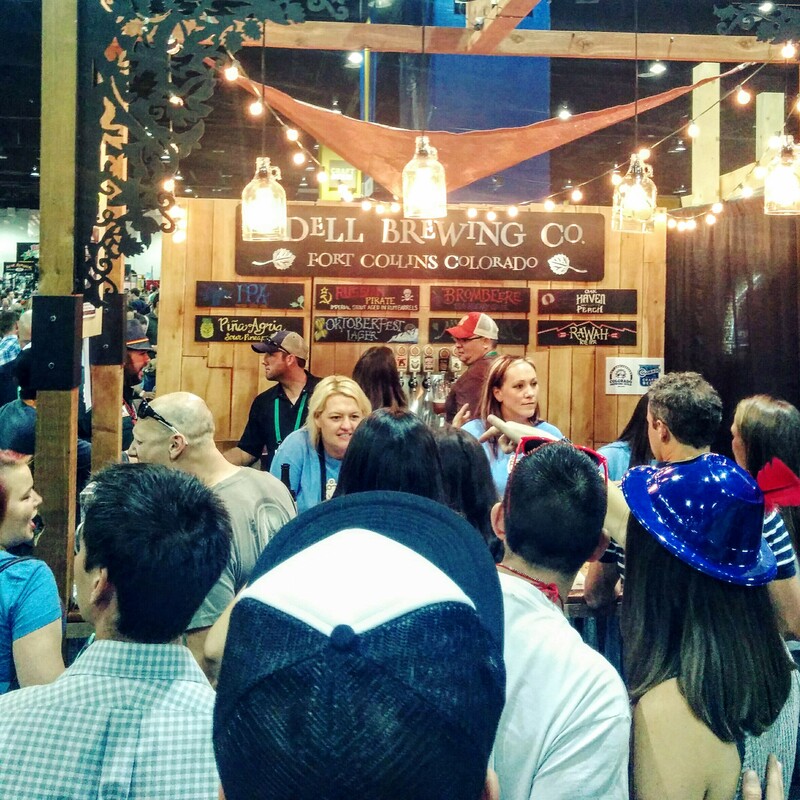 Coupon Description: This More Beer coupon code is for a homebrewing burner. The Camp Chef 60,000 BTU Homebrewing Burner is a great way to move your boil from the kitchen stove to the yard. Here are some of the features of this homebrew burner. Includes a high-pressure regulator for flame control. Coupon Item Description: This Coupon Code from Adventures in homebrewing will save you some cash on a keg airlock kit. These keg airlock kits are great if your are looking to save space by fermenting your beer in kegs as opposed to carboys. Due to its conical design, the yeast collects in the cone and can be harvested and used again for future brews. 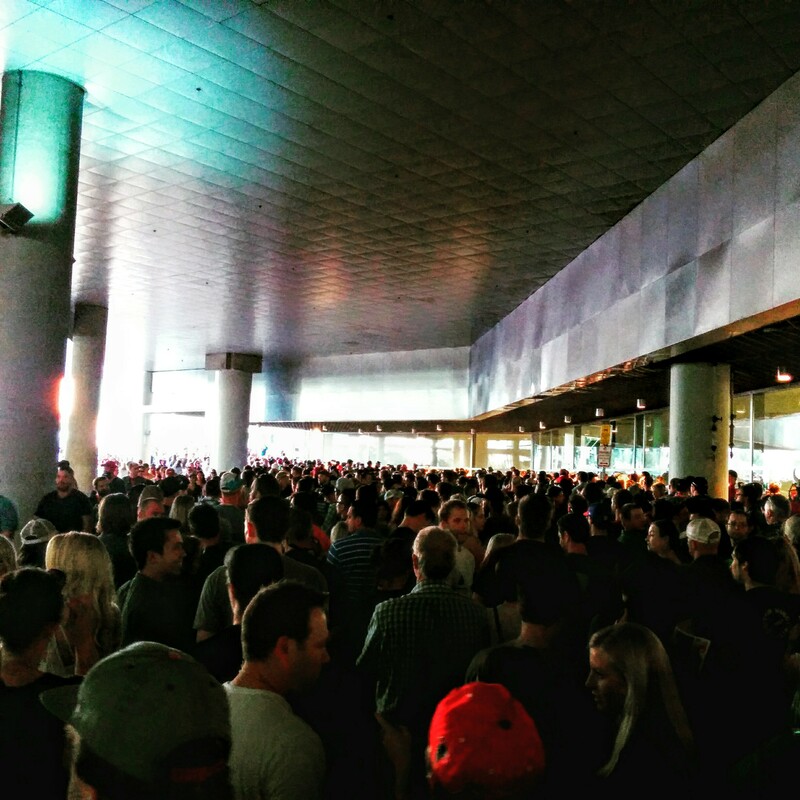 Fermented beer can be easily racked off and transferred, leaving behind unwanted trub. 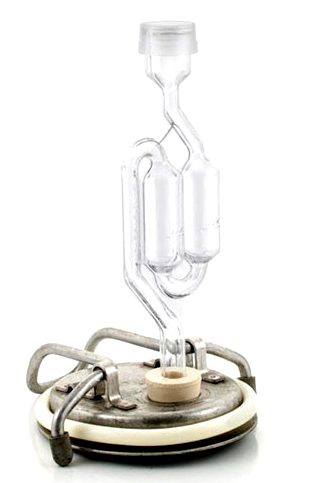 This conical fermenter does not use a traditional airlock, nor does it have a blow off tube. In place of the airlock, Speidel has designed a lid with what they have termed “dipping edge” technology. This lid has a reservoir of water around its edge that the air is forced to pass through. Features 3/4 in. Steel FPT ports for complete drainage, and racking. Included are two 3/8 in. plastic valves for these ports. Top 1/2 in.port comes fitted with a thermometer. 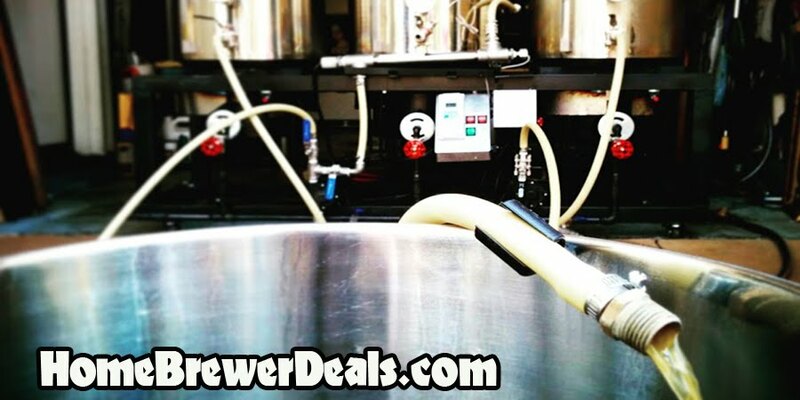 Coupon Description: MoreBeer.com currently has a coupon code that allows you to save big on a homebrewing draft beer upgrade kit! This More Beer coupon code is for a draft beer upgrade kit. If you’re serving beer from a hand held faucet and are looking to upgrade your kegerator system this is a great upgrade kit for you. This homebrew draft beer upgrade kit comes with the following items Faucet, Knob, Shank, Drip Tray, and Line Hose! Coupon Description: This More Beer coupon code is for a chillzilla style counterflow wort chiller. With this wort chiller you can chill your wort in half the time. It is an innovative and water-efficient wort chiller that is designed to be use with just about any homebrew configuration. This unique counterflow wort chiller is designed to cool your wort in much less time compared to a standard immersion wort chiller. MoreBeer Promo Code for a Homebreiwng Refractometer, Save $20! Coupon Description: More Beer currently has a coupon code that allows you to save on a homebrewing dual scale refractometer. 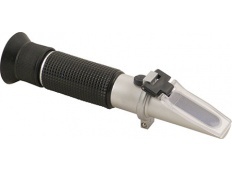 A refractometer is a great way to quickly take specific gravity measurements on homebrew day! If you have been considering purchasing one, now is a great time as you can save $20 with this MoreBeer Promo Code. Adventures in Homebrewing currently has a sale going on for select Ruby Street homebrewing rigs and home beer brewing stands. If you act now, you can get a complete 15 gallon home brewery with kettles for just $2850. This is a full featured, high quality homebrewing structure. One of the best things about Ruby Street home beer brewing stands are how well designed and compact they are. This 15 gallon home brewing stand has wheels for easy portability and can be stored vertically to save space. 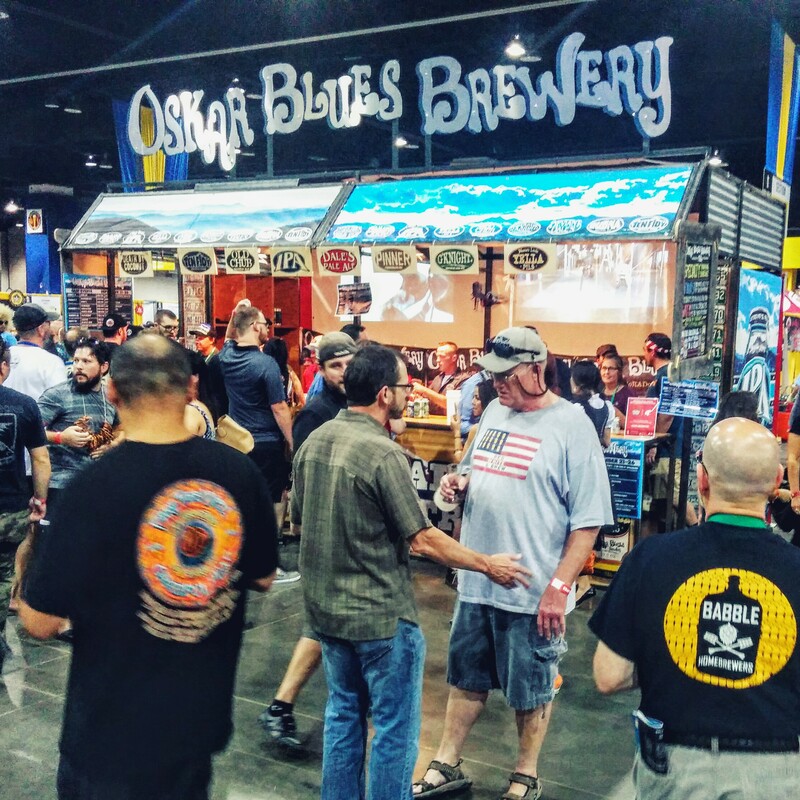 Adventures in Homebrewing currently has several homebrew rigs on sale and you can save a few hundred dollars on a new home brewery if you act now! Coupon Description: MoreBeer.com currently has a coupon code where you can save a few bucks when you purchase this home beer brewing water filtering kit. This MoreBeer water filter kit features a 10″ carbon block filter that removes both chlorine and organic water off flavors. This homebrew water filtering kit includes a 10″ filter housing, carbon block filter, garden hose attachment and barbed fittings.